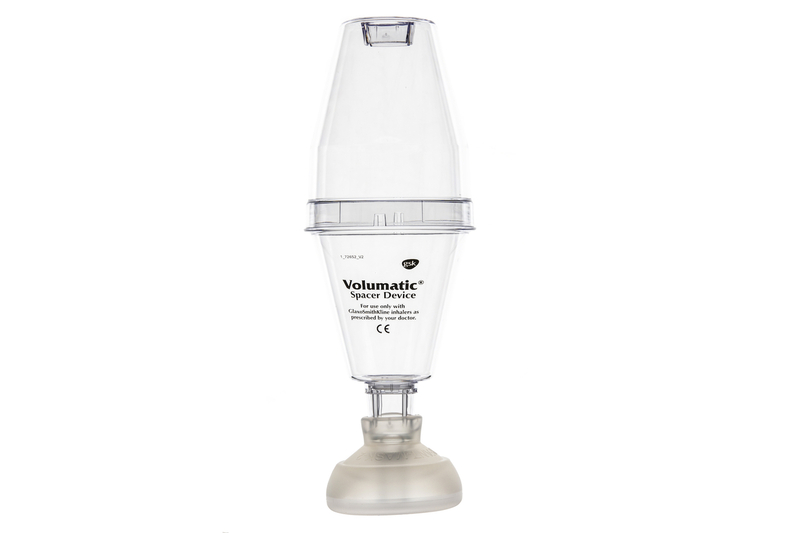 The Paediatric Volumetric spacer is a human product which is widely used by owners under the guidance of their vet for the administration of Inhalers to horses. The Paediatric Volumetric spacer can use used to administer Inhalers to horses and ponies. The cone is placed over a single nostril, and the Inhaler content is dispensed into the spacer chamber, to be inhaled. It is very important that the Spacer is kept clean, using just water, and that it is never wiped dry on the inside.